Beautiful 2 bed 2 bath with lovely pool views, featuring polished marble floors throughout. Freshly painted, almost new range, washer/dryer & A/C. Impact glass windows & spacious closets. Live in the most desirable building, and location in Boca Raton, in a neighborhood that is a walker's paradise! 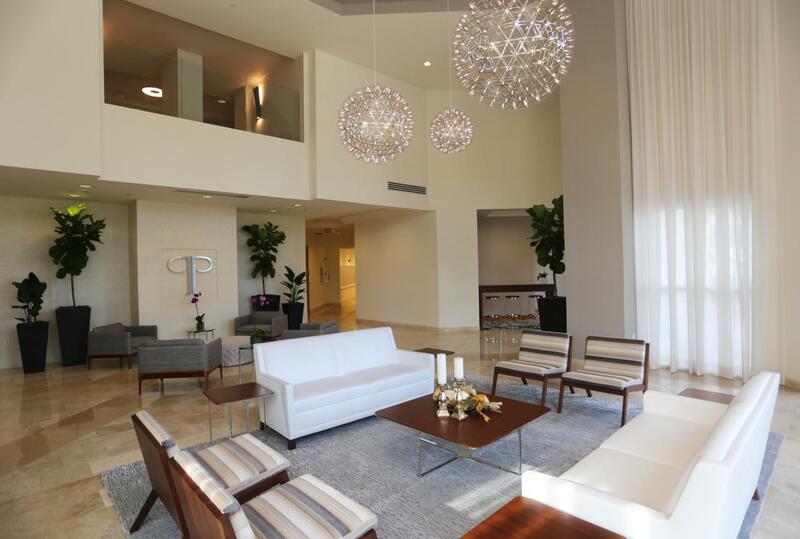 Steps away from shopping, great restaurants, famed Mizner Park, Royal Palm Plaza, beaches & world class golf.This luxury building offers 5 Star amenities including resort style pool, clubhouse, fitness center, & basketball court. 24 hour doorman in a secure building, that also offers convenient valet parking. All commons areas just remodeled! Seller will pay assessment in full. Live your best life at Palmetto Place!